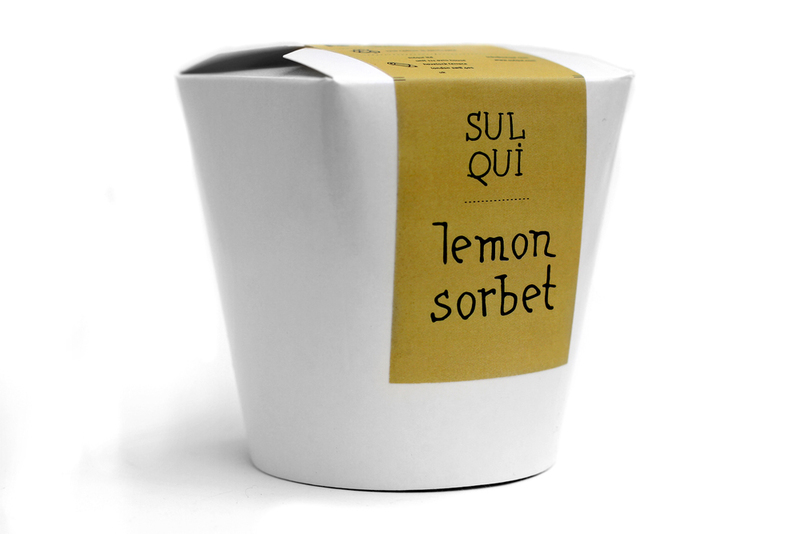 Sulqui, a small scale ice cream factory, required low cost, versatile food grade packaging that could be customized to respond to seasonal flavour short runs and an in-house printing solution. The packaging itself requires no lid as it is cut within the box pattern, requiring minimum assembly. 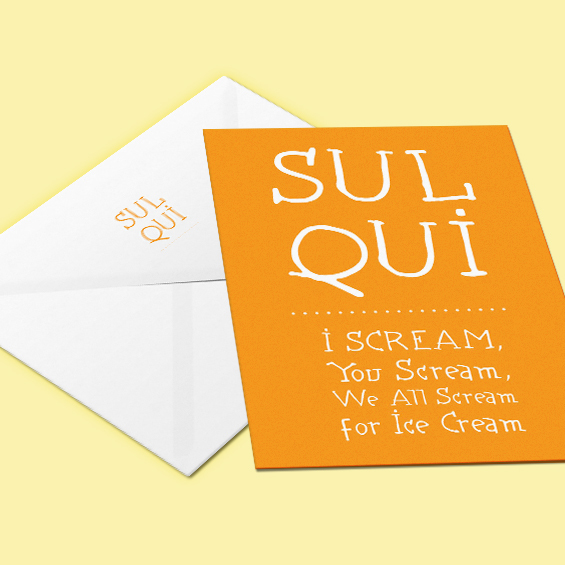 The label design can be easily customized, printed and applied on the same day of manufacture.